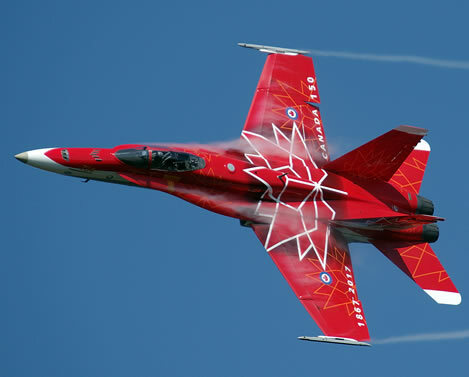 aero-safe technologies inc., established in 1981 has been at the forefront of the Canadian manufacturing sector. aero-safe has developed into a multifaceted corporation that is capable of any scale project. 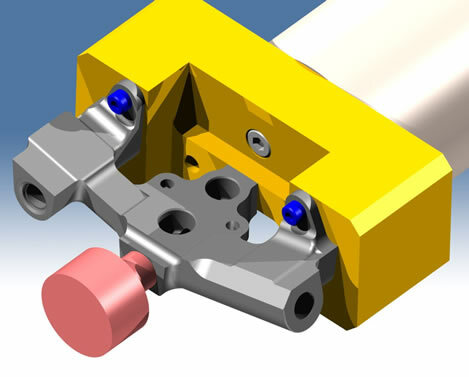 aero-safe uses the latest solid model CAD/CAM systems, CNC manufacturing technology and microscopic deburring techniques to ensure quality products and expert engineering experience. aero-safe has an excellent reputation within Ontario and the world as a leading force in the precision manufacturing field. aero-safe's employees are at the top of their field and are used to ensure quality. 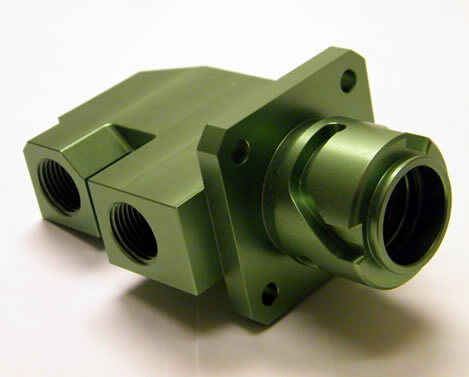 aero-safe specializes in High Precision CNC Manufacturing & Assembly of high-reliability components. 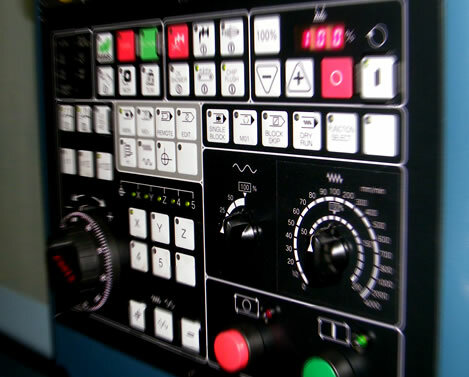 This includes Aerospace, Defence, Life Support, Satcom, Optical and Medical Industries. It is our mission to be a world class supplier and be recognized by our customers as their #1 supplier. Our priority is to contribute to our customers' success and to offer quality employment to all of our employees while being good corporate citizens by serving our community. 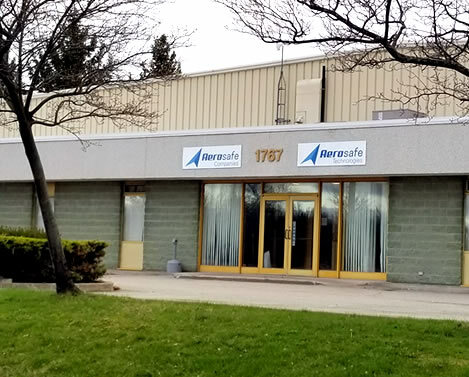 aero-safe technologies inc. is located in Fort Erie, Ontario, Canada. Our 25,000 square foot, climate controlled facility employs skilled tradesmen, engineers and management personnel with an in-house high-school co-op and post secondary apprenticeship training program. 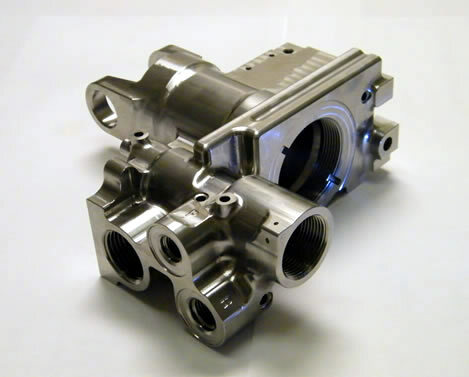 aero-safe has acquired EdgeCam's simultaneous 5-Axis module and training required for complex parts. aero-safe took delivery of two Matsuura MX-520 5-Axis machining centres, further expanding our capabilities. aero-safe took delivery of two Brother TC-22B-O machining centres to expand our capabilities. aero-safe took delivery of a new Toyoda FV1680 to allow us to manufacture large parts.